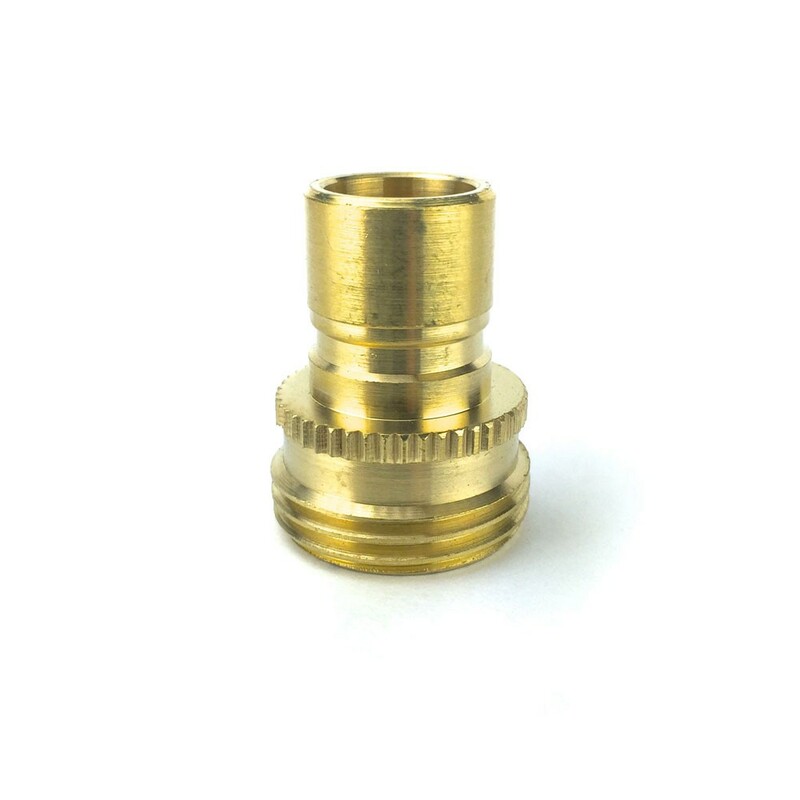 Garden Hose Quick Disconnect - Male - Texas Brewing Inc. 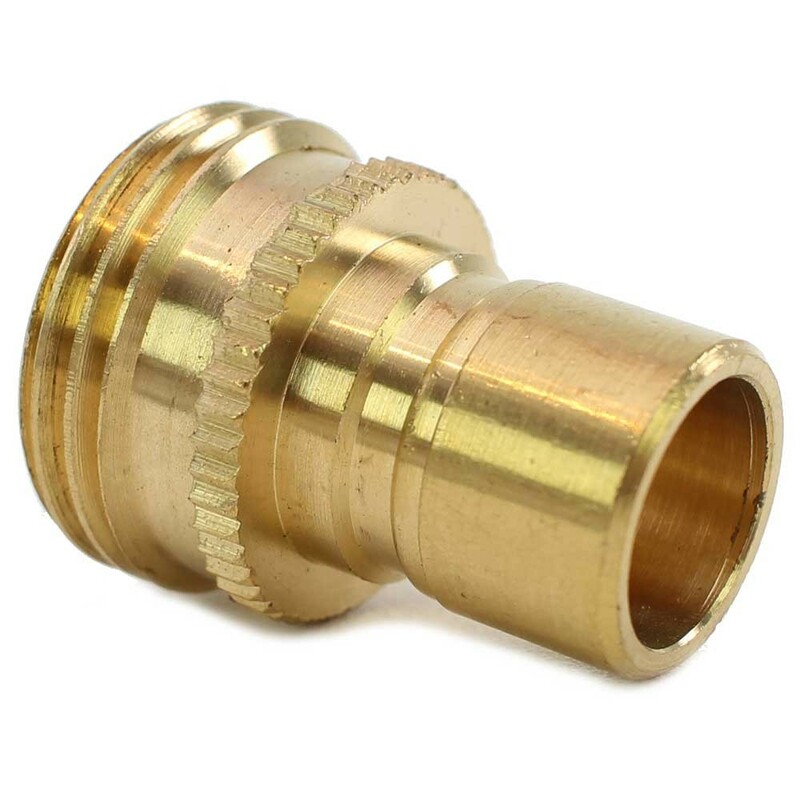 This Brass Male Garden Hose Quick Disconnect allows you to easy connect and disconnect a garden hose or hose with a garden hose fitting to all your home brewing equipment. Making beer and wine at home has never been easier!